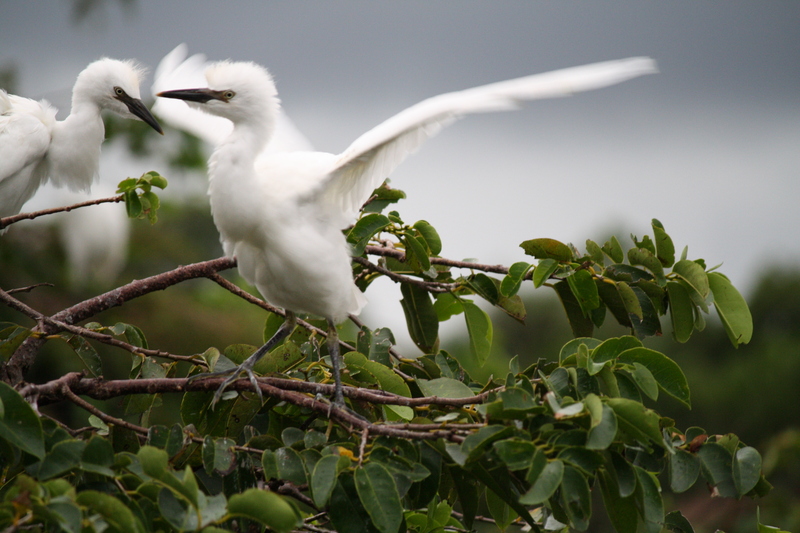 There are always babies at Wakodahatchee, at any given time — baby herons and egrets, baby ibises, baby ducks, baby shorebirds and songbirds, baby rails, coots and moorhen, baby turtles, baby alligators…. 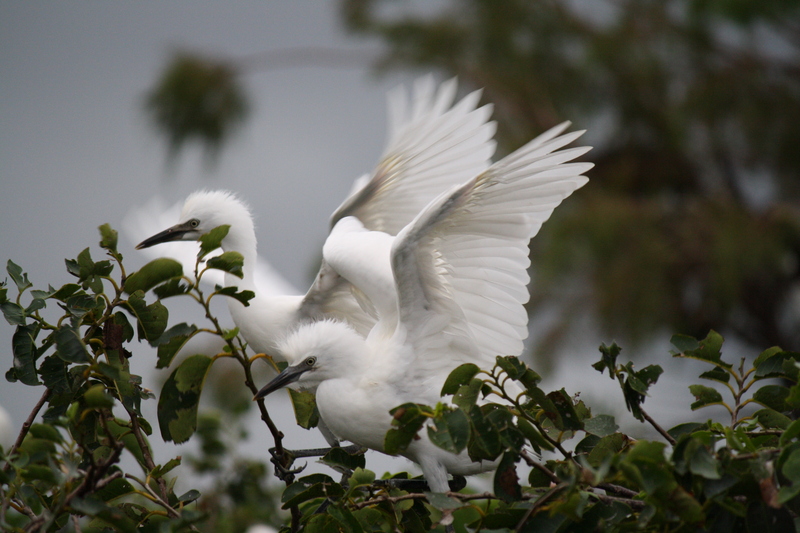 With 140+ species of birds alone at the site, there is constant nesting activity. 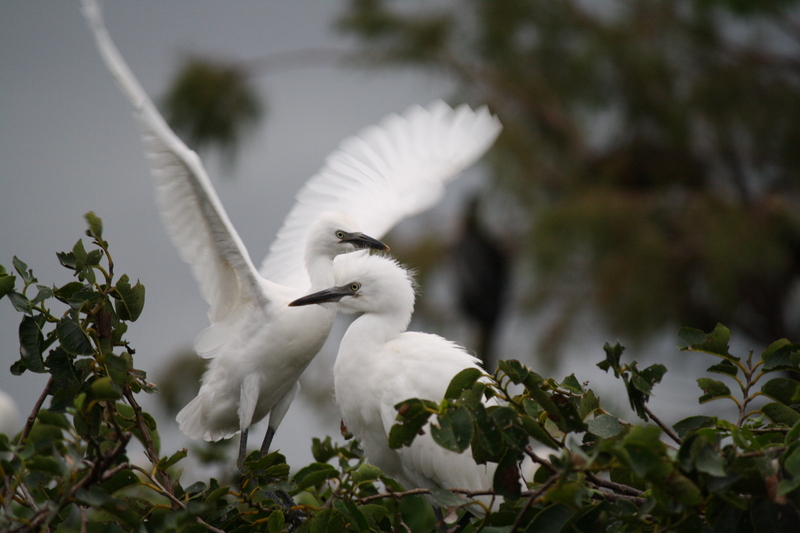 It’s tremendous for the wildlife to have this protected habitat in the middle of South Florida’s suburban sprawl, on the edge of the Everglades — and equally favorable for the humans to silently appreciate Nature and her own lovely order. 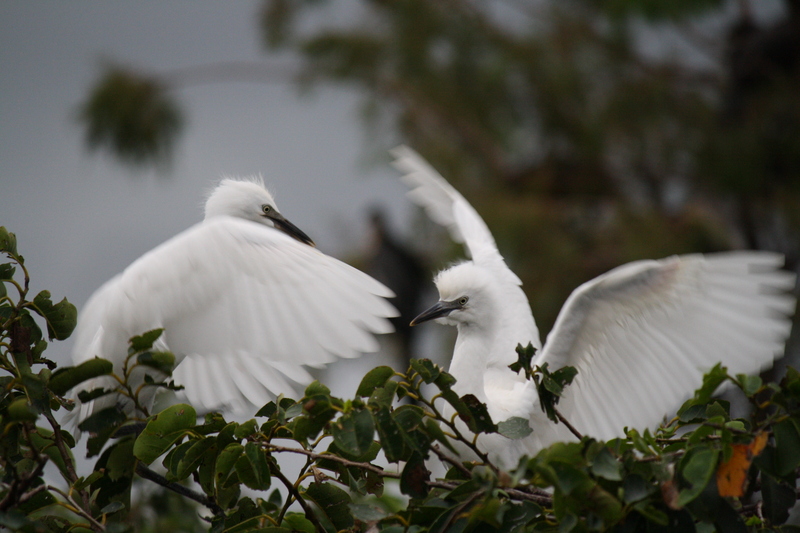 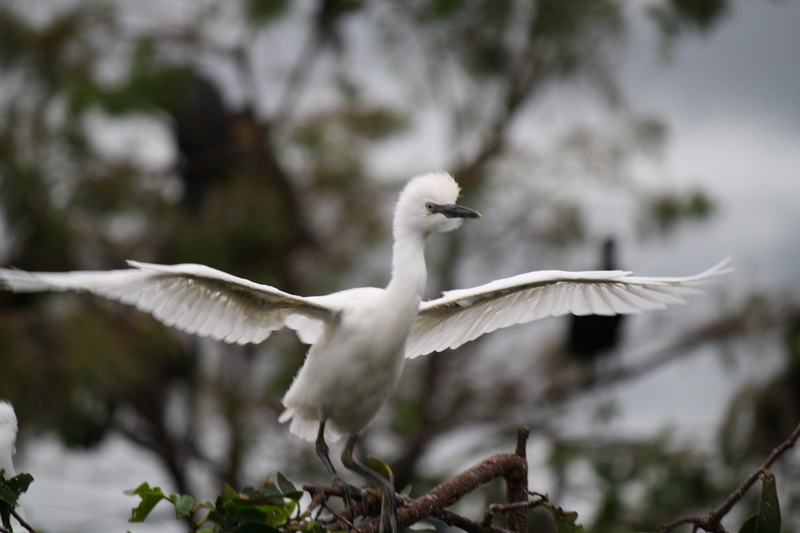 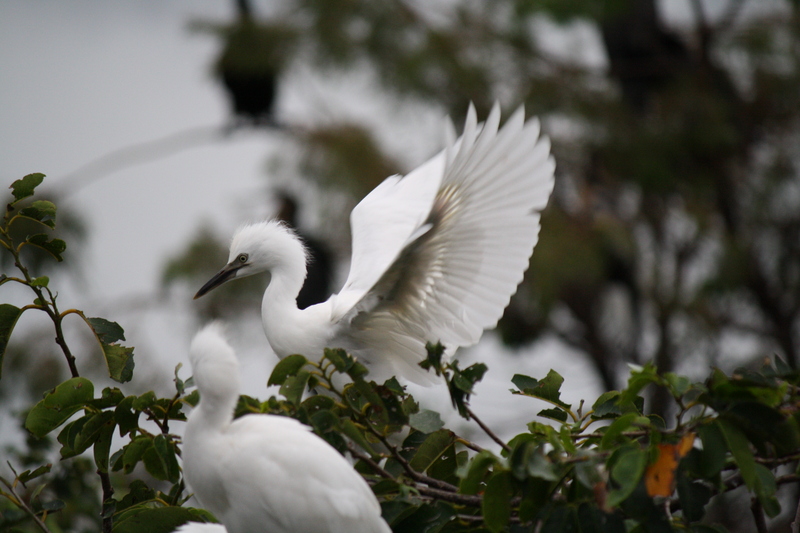 Here, Cattle Egret nestlings put on a show and tussle with each other in the rookery….